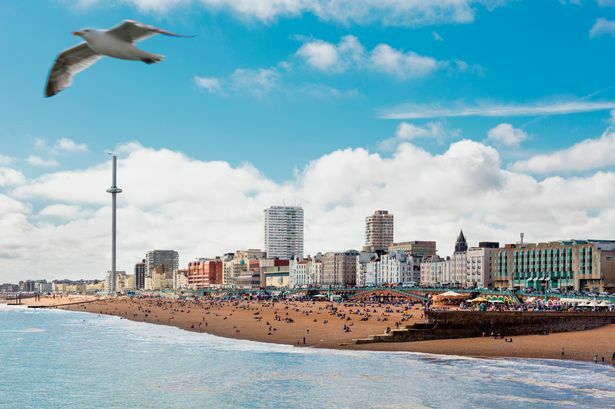 Brighton is, and has been for many many decades, primarily known as a holiday destination. In the old days it used to be a favourite holiday spot to elope from London for the money owning classes. Nowadays it is still a favourite place to visit amongst the British public, but is much more widely accessible and enjoyed by people from all over the place. So get the train from Victoria and pop down for the weekend – these are some of the things that come highly recommended. Understandably though, not everyone has the time to go on trips so why not relax over at wizardslots.com. Brighton, like Blackpool, is probably most associated with its pier. Typically in seaside towns and cities, the pier has become a slightly naff, though sometimes quite charming place on which to play penny slot games and other arcade games, eat candy floss and get annoyed with seagulls. Brighton is no different really. The pier is an underwhelming, or perhaps even depressing place. Don’t bother. Online games like Dragon’s Lair and wizardslots have taken over anyway. 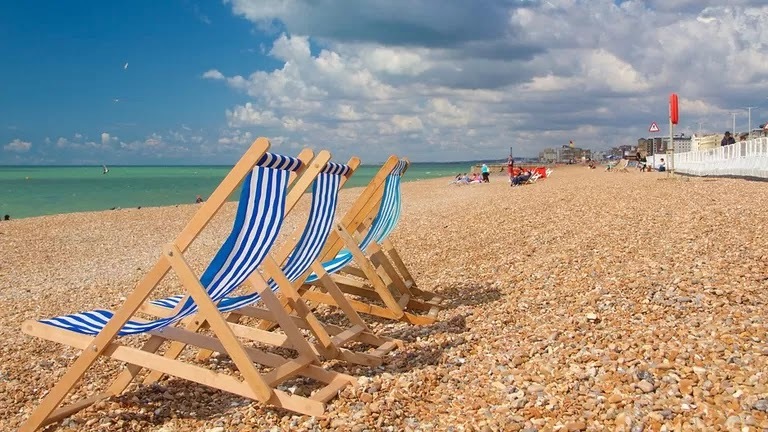 Instead, once at the pier, walk either towards Kemp Town or towards Hove for ten minutes and then hit slightly emptier parts of the beach. Go for a swim. It’s idyllic. The Lanes are another favourite landmark in the seaside city. 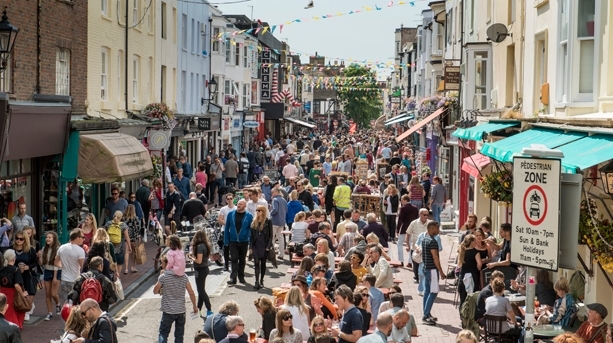 They are the old market streets in Brighton and are as charming as they sound. This is where you will find the best coffee to drink, the best falafel to munch, and the best clothes to adorn. If you are peckish, we recommend you try out Hells Kitchen, just opposite Dead Wax. They do phenomenal and filling sandwiches, all named after the seven deadly sins. The pride is the best – beef and horseradish, yum. Oh, how opportune, we have an evening suggestion too! If you are stuck with that to do in the evening in Brighton, look no further. You could of course explore on of the many seafront clubs and bars. These are occasionally fun and very occasionally have good music, but there are certainly better things to do. For example, why not pop down London Road, drop in to have a drink at the Hare and Hounds or The Joker, and then proceed to The Duke of York Picturehouse. 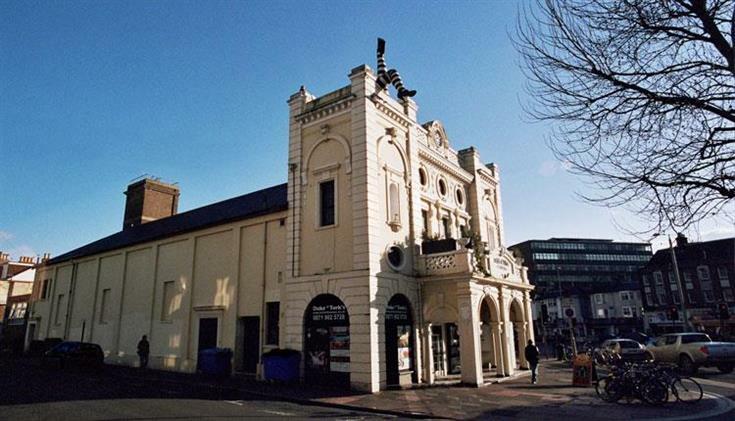 This is Brighton’s premier independent cinema. It’s been around for over one hundred years and still holds all the charm it once had. You can go in there to see some fantastic indie films whilst sipping on a sophisticated glass of wine purchased from the in-cinema bar, and relax after a stellar day in Brighton.